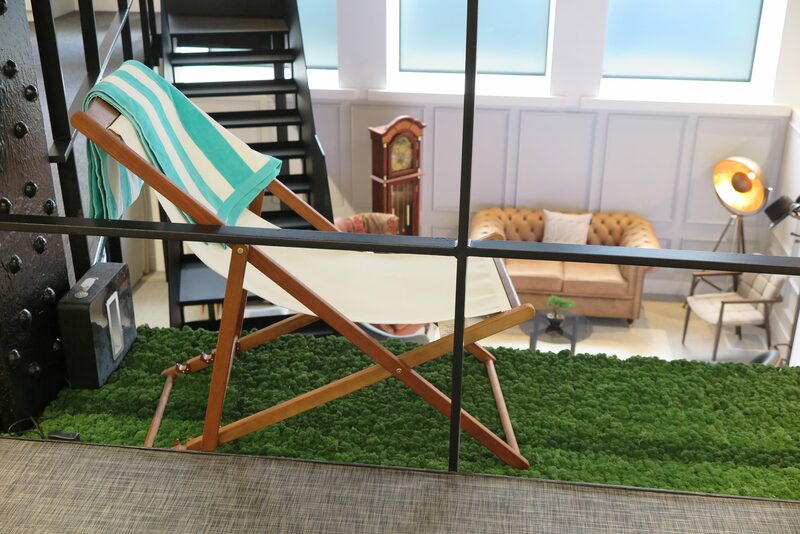 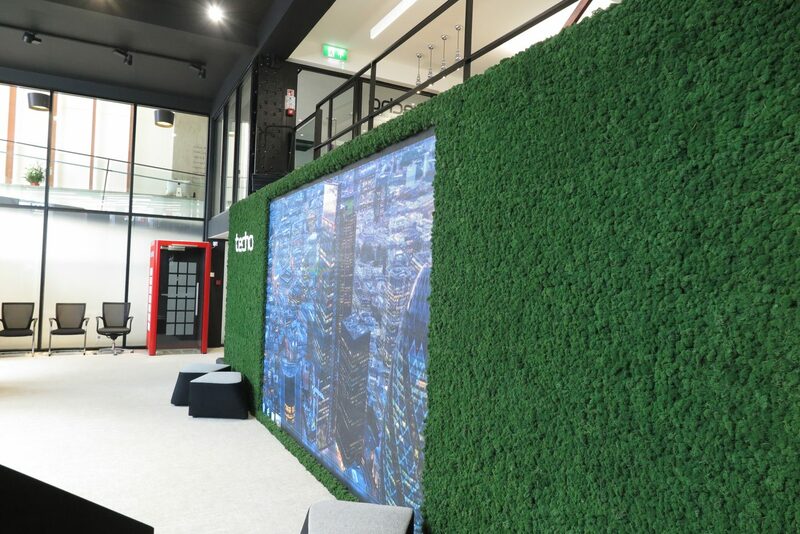 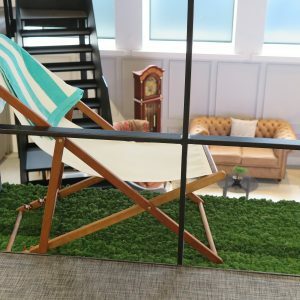 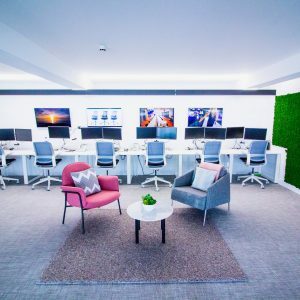 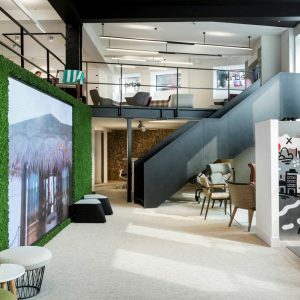 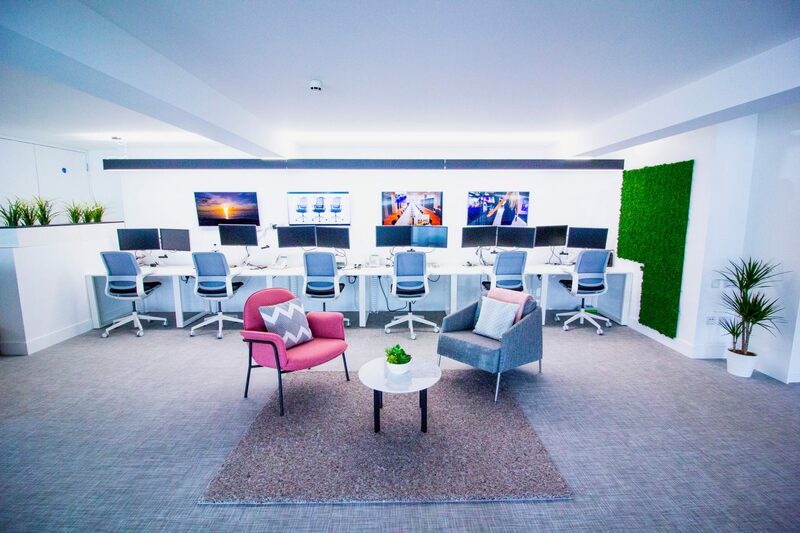 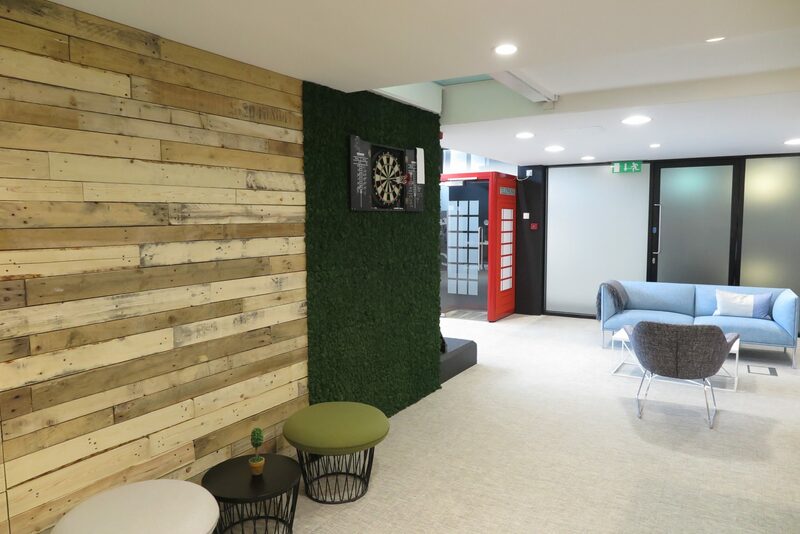 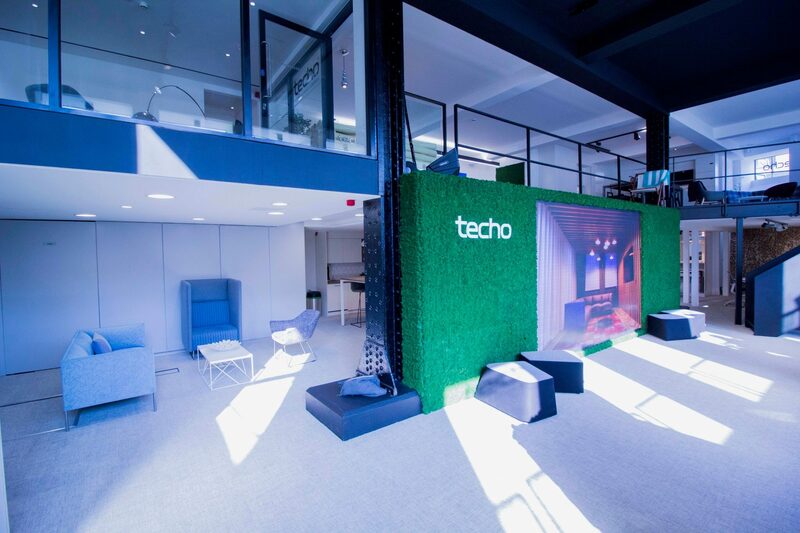 Innerspace Moss Panels were installed in the Techo furniture showroom in Farringdon, London. 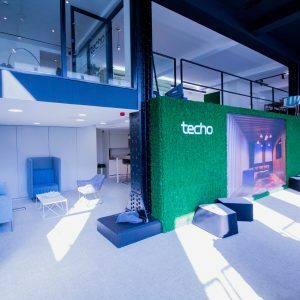 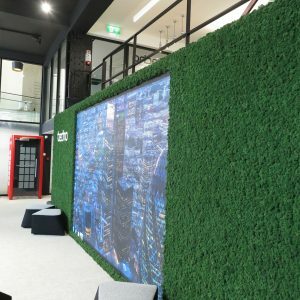 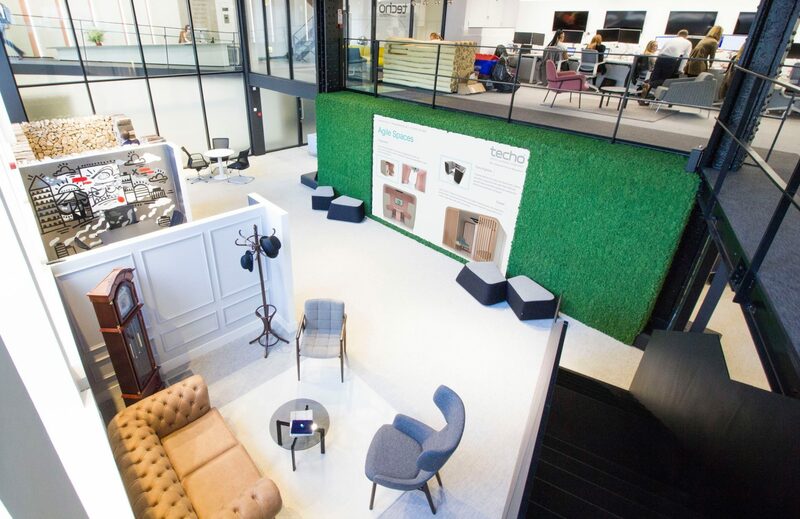 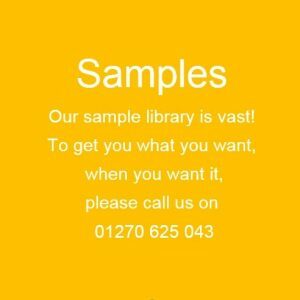 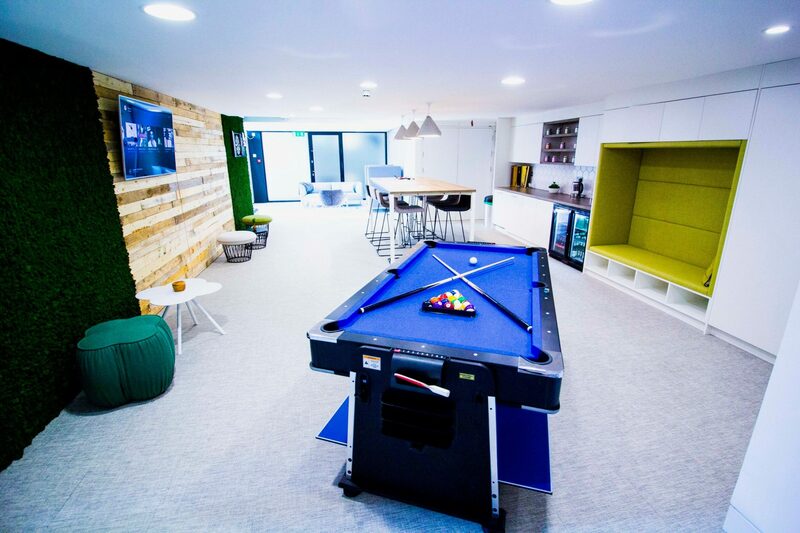 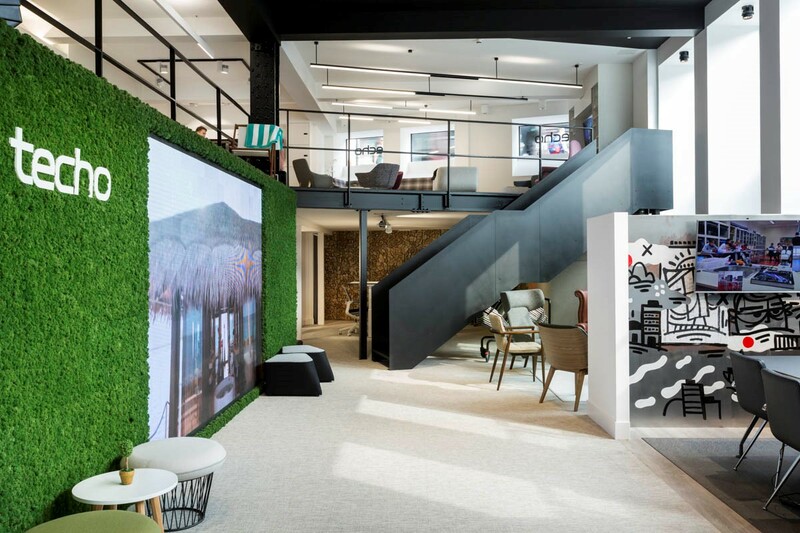 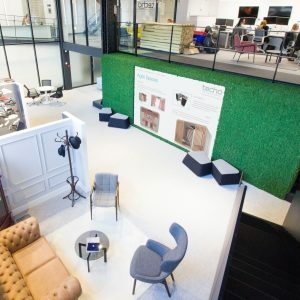 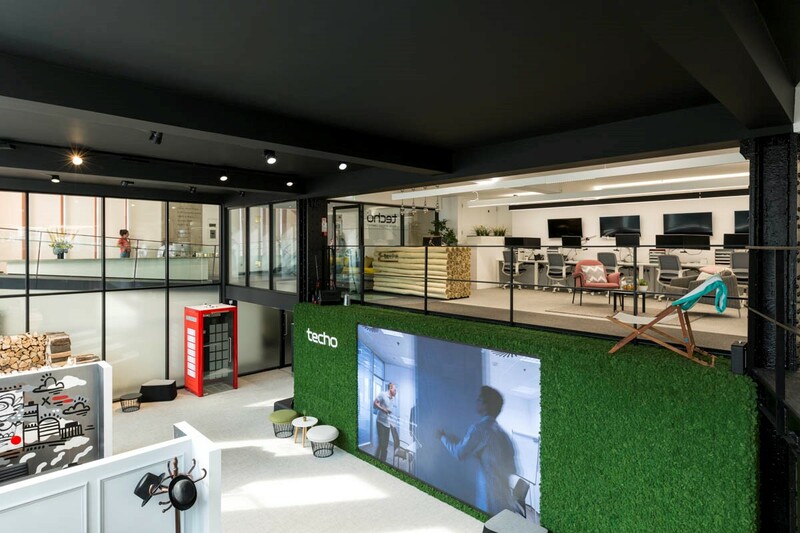 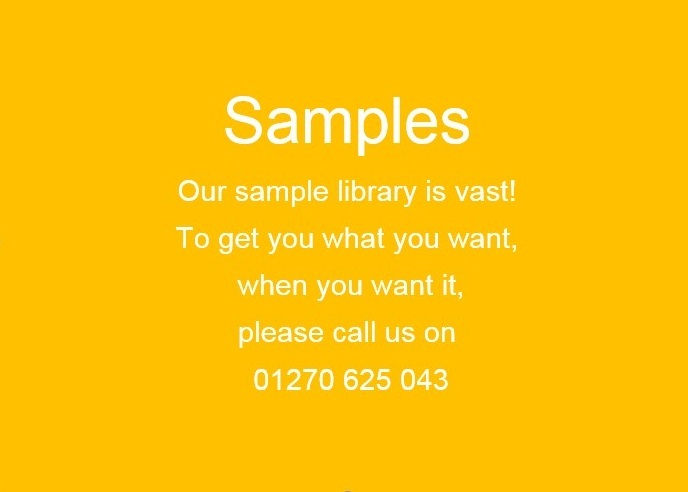 Techo UK is a leading furniture manufacturer, providing large scale fit outs to some of London’s most prestigious brands and businesses. 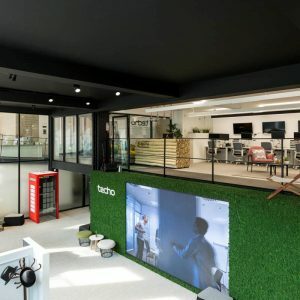 Being on point with interior design trends is essential to Techo in order to be continually seen as a leading entity within the furniture industry. 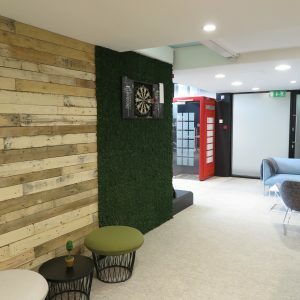 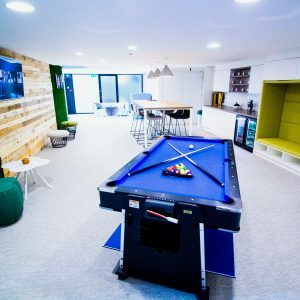 So, when it came to renovating its showroom, it needed the coolest and funkiest elements added in to fully enhance the ‘wow’ factor. 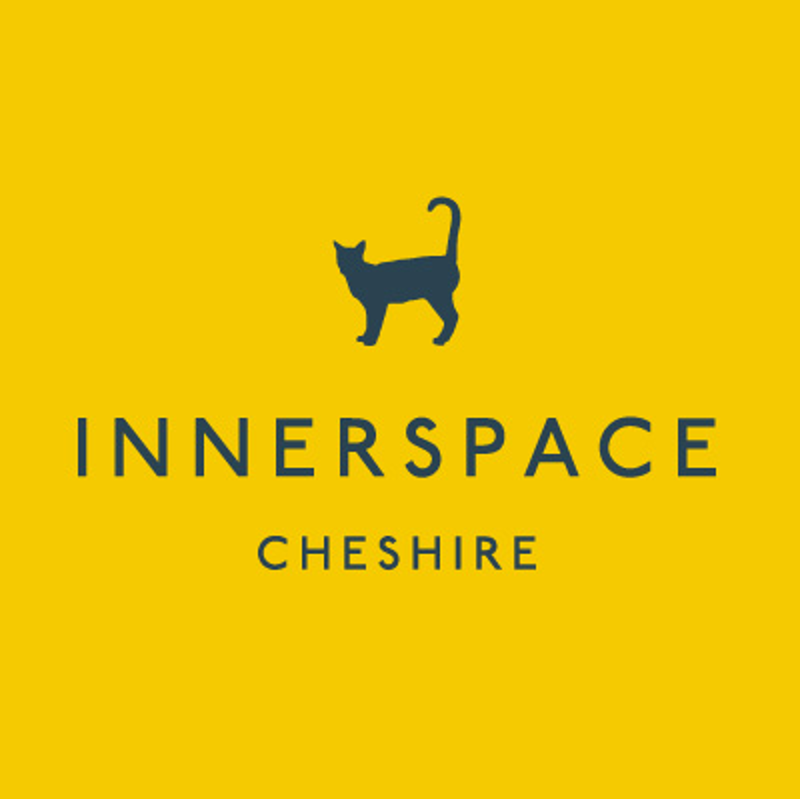 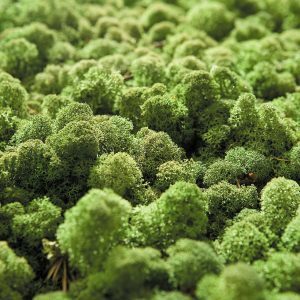 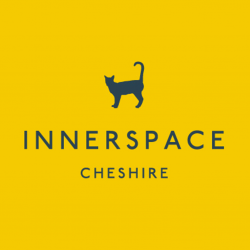 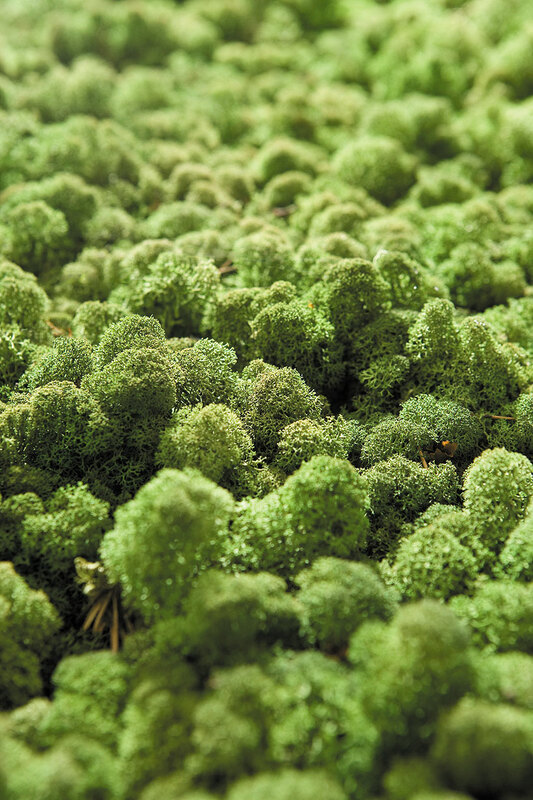 Innerspace’s moss wall fit the bill perfectly.